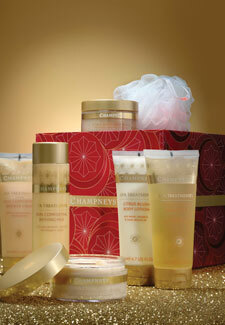 Head down to Boots today and find Champneys Complete Home Spa Sets better than half price! Head to Boots and you’ll find the relaxing treatments priced down from £50 to just £24.99. Whether you’re spoiling a family member or close friend, or fancy a treat for yourself, the Comforting body butters, Blush shower gels and body polisher at this price are a must-have. Offer ends today – 29th November – so grab the offer while you can!